A lasting power of attorney (LPA) is a legal document that lets you appoint one or more people to help you make decisions or to make decisions on your behalf. This gives you more control over what happens to you if you have an accident or an illness and can’t make decisions at the time they need to be made. You must be 18 or over and have the ability to make your own decisions when you make your lasting power of attorney. There are two types of lasting power of attorney, one for health and welfare and the other for property and financial affairs. You can choose to make one type, or both. You can choose one or more people to be your attorney. If you appoint more than one, you must decide whether they will make decisions separately or together. The person or people you choose when making your lasting power of attorney can be a friend or relative, your husband, wife or partner, or a professional such as a solicitor. Bishopsgate Law solicitors can advise you about making a lasting power of attorney. A health and welfare lasting power of attorney gives your attorney the power to make decisions about your daily routine, your medical care, moving you into a care home and getting life-sustaining medical treatment. It can only be used if you're unable to make your own decisions. 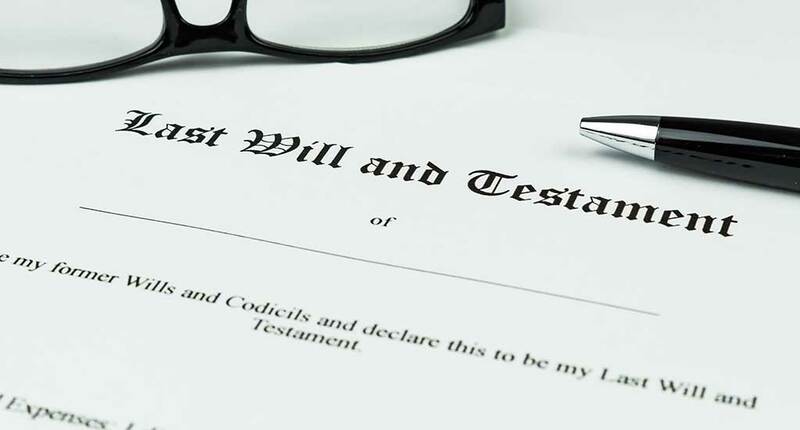 A property and financial affairs lasting power of attorney gives your attorney the power to make decisions about your money and property, including managing your bank and building society accounts, paying your bills, and collecting your pension or benefits and, selling your home. Please contact us to talk about arranging a lasting power of attorney.